Electricity is produced by public and private generators who supply to the gross mandatory pool of the Single Electricity Market (SEM). All electricity generated on the island of Ireland is sold and purchased through this wholesale market. Electricity generators convert energy into electricity. 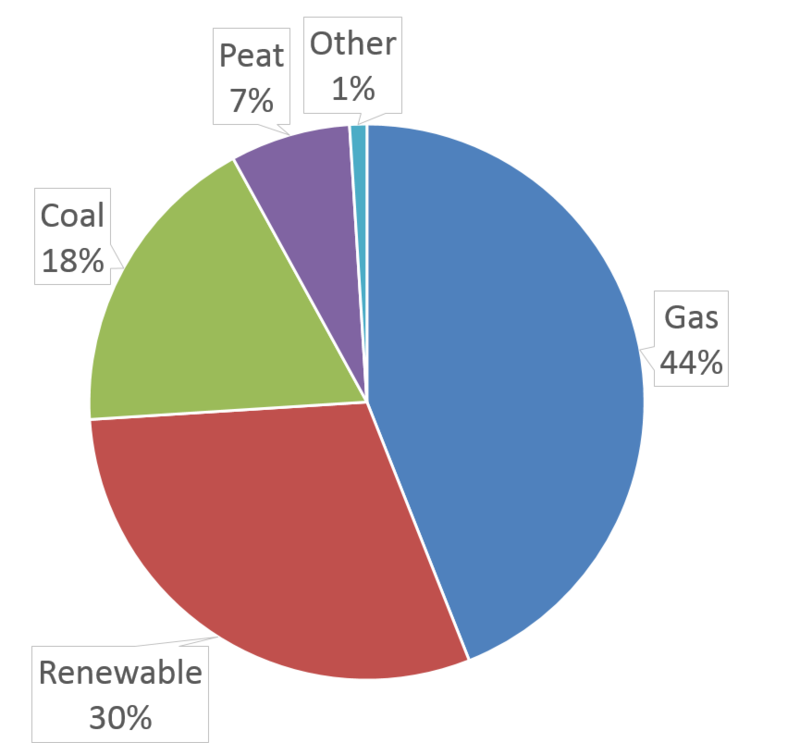 The Irish electricity generation portfolio includes generators which use coal, gas, oil, hydro and wind which are consumed in the ratio shown in the graph. For more detailed information on Ireland’s fuel mix please see Fuel Mix Disclosure and CO2 Emissions 2013. The vast majority of the fuel used to generate electricity is imported, reaching 90% in 2006 and costing the economy €6.7 billion per year. The importance of indigenous generation to enhance Ireland’s security of supply is great. It reduces Ireland’s dependance on fuel from volatile regions while reducing expenditure. Due to the high dependance on imported fuel Ireland’s energy prices are driven by the external forces of the global market. Renewable generation in Ireland is increasing both in terms of capacity and penetration. Wind output achieved approximately 33% of demand for the month of January 2015, which is one of the highest in the world. Its is estimated that wind has saved over €1 billion in the past five years. The All Island System is continuously monitored by the Transmission System Operator, live system performance characteristics can be found on the Smart Grid Dashboard. The SEM is the wholesale electricity market where all of the electricity generated on the island of Ireland or imported onto the island is sold to the gross mandatory pool and electricity to be consumed or exported is purchased by suppliers, which in turn sell to customers. 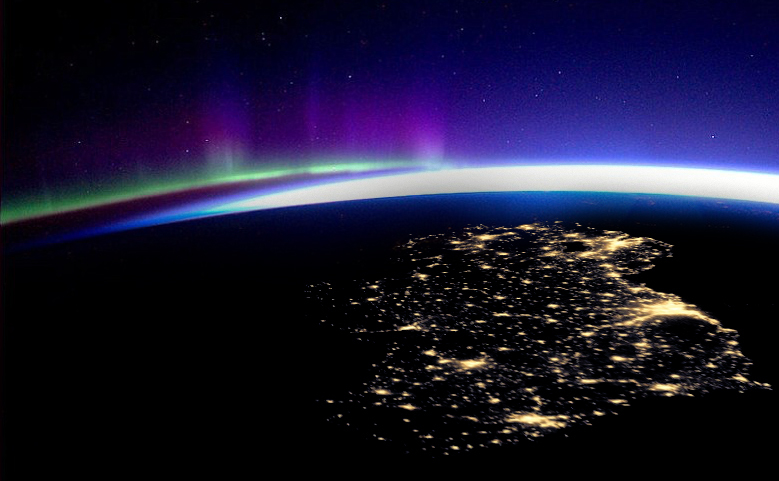 Combining the two markets of Ireland and Northern Ireland was designed to minimise the cost of electricity generation on the All Island Grid. The electricity market comprises of generators who produce electricity at various locations on the island from a range of fuel sources, including coal, gas, peat, oil, hydro and wind. The market is price based where lease cost generators are dispatched first with the exception of renewable generators such as Wind receive priority dispatch under the EU Directive 2009/28/EC. The least cost generator on the merit order sets the System Marginal Price (SMP) which all generators receive for each unit of electricity they generate. The SEM is independently regulated as one market by the Commission for Energy Regulation and the Utility Regulator. The Single Electricity Market Operator (SEMO) operate financial market, and are responsible for its administration, payment to generators for electricity sold and billing suppliers for electricity consumed. The SEMO is collaboration between EirGrid and SONI, the Transmission System Operators (TSO) in Ireland and Northern Ireland. The Single Electricity Market Committee (SEM Committee) are the decision making body governing the SEM. The SEM Committee consists of the CER, the Utility Regulator and an independent member, who set out detailed rules in the Trading and Settlement Code. 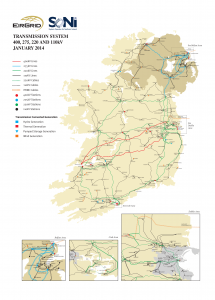 EirGrid is the Transmission System Operator (TSO) in Ireland. EirGrid is responsible for the operation and maintenance of the electricity transmission system, ensuring that it remains safe, secure, reliable, economical and efficient. EirGrid and ESB Networks work to ensuring that electricity is transported safely, through a large network of transmission and distribution cables and lines from generation stations to the customers’ premises. EirGrid’s responsibility for ensuring system security and reliability necessitates continuous research and development of grid infrastructure. Through its infrastructural projects Grid Link project, the Grid West Project, the North South Interconnector and the Grid25 strategy the system is becoming more robust. EirGrid are currently operating the Delivering a Secure Sustainable Electricity System (DS3) programme to effectively deploy renewable energy sources. 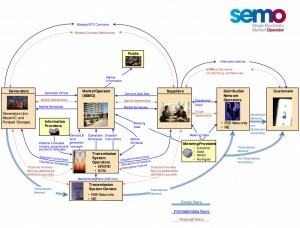 A key part of the DS3 programme is the System Services work stream. This work stream identified an additional requirement for system services to maintain system security. 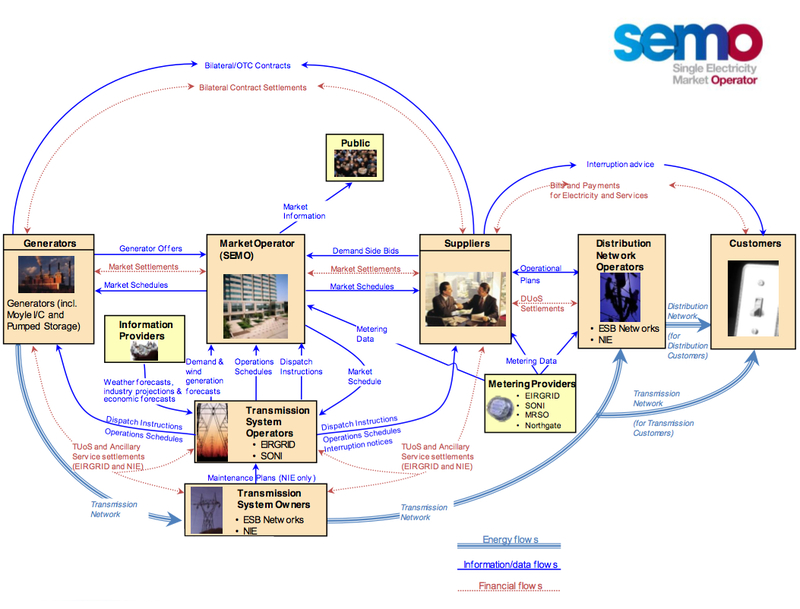 These system services are defined in System Services Technical Definitions – Decision Paper and described briefly below. The System Services Procurement Design and Emerging Thinking – Decision Paper outlines how the system services will be procured in the future. As the penetration of non-synchronous generators increase on the system the requirement for system services which can compensate to ensure system stability and reliability increases. The market for system services is undergoing significant change and expanding to compensate for new services. The Lumcloon Energy Power Plant is designed as a DS3 plant with the potential to provide system services which are in high demand and limited supply from the current power generation portfolio. The System Services which Lumcloon Energy can provide are shown in the table below and indicated by the green box. Services which have been deemed in high demand by the TSO are marked with an asterisk. The effectiveness of Lumcloon Energy to accurately satisfy this demand is evident. Units that can recover their MW output quickly following a voltage disturbance (including transmission faults) can mitigate the impact of such disturbances on the system frequency. Fast Post‐fault Active Power Recovery is defined as having been provided when a plant exporting active power to the system, recovers its active power to at least 90% of its pre‐fault value within 250 ms of the voltage recovering to at least 90% of its pre‐fault value for all fault disturbances cleared within 900 ms. The generator must remain connected to the system for at least 15 minutes following the fault.